For local artist Jennifer Jones-Easterday, it was love at first pose when she stepped on the mat over 15 years ago at a Bikram yoga class. She quickly realized that the stillness and health benefits of yoga helped balance out her busy life. Jennifer started sharing that love in 2014, teaching new poses and watching student’s confidence grow with each class. 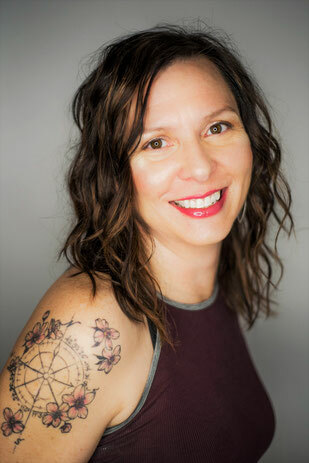 Passionate about using yoga to benefit others, she has taught at the Women’s and Children’s Alliance, raised money for cancer treatments and adoption. Brightening your day with her laughter and smile, you will be inspired and encouraged in Jennifer’s classes. She received her 200 HR RYT Training from Hollywood Market Yoga and enjoys teaching a variety of styles such as vinyasa, yin and hot yoga. 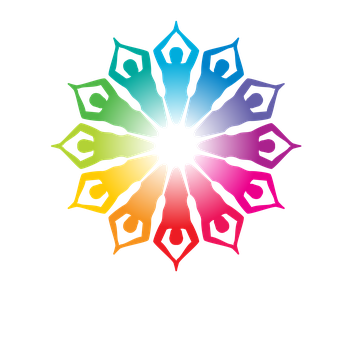 Join Jennifer at SHINE for a Deep Muscle Release Workshop!